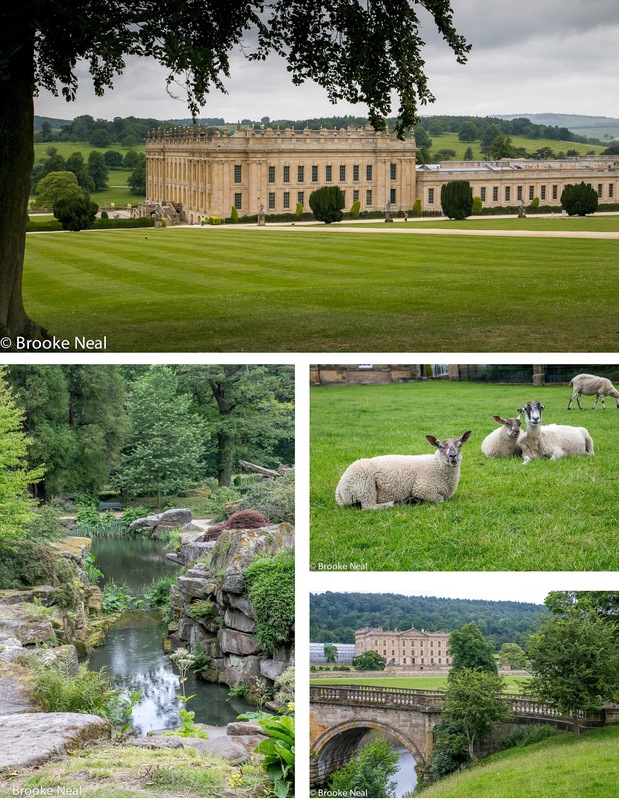 Chatsworth is the Pride and Prejudice setting for the Keira Knightley version. To say I hate this movie is a gross understatement. I was so excited when I saw the previews, it looked so promising...the scenery, Matthew Macfadyen's steely eyes, two would be lovers caught in a rain storm. Blah! The movie was horrible! I actually took my daughter out of school to see it the day it came out. I drove home in a blasted blizzard for pete's sake and all for an incredibly disappointing attempt at feeding the masses Jane Austin's best love story. I can't find fault with the house however, it is fantastic. Situated on a gorgeous plot of land it has forests, gardens and views to please anyone. The house itself is a museum with 500 years of mementos on display. The house was under renovation when we visited so I had to be strategic in taking photos and I wasn't able to get a shot of the back with it's fountain as there was a massive green crane in the way. The estate has a farmyard and playground for the younger set, a gift shop, a cafe and further up the road is a restaurant which we ate at and farmers market where you can buy groceries to make a delicious picnic. If you book online you will save on parking and don't have to queue for tickets. The whole place looks gorgeous! So green and nice and then the beautiful building popping up. Welcome back! 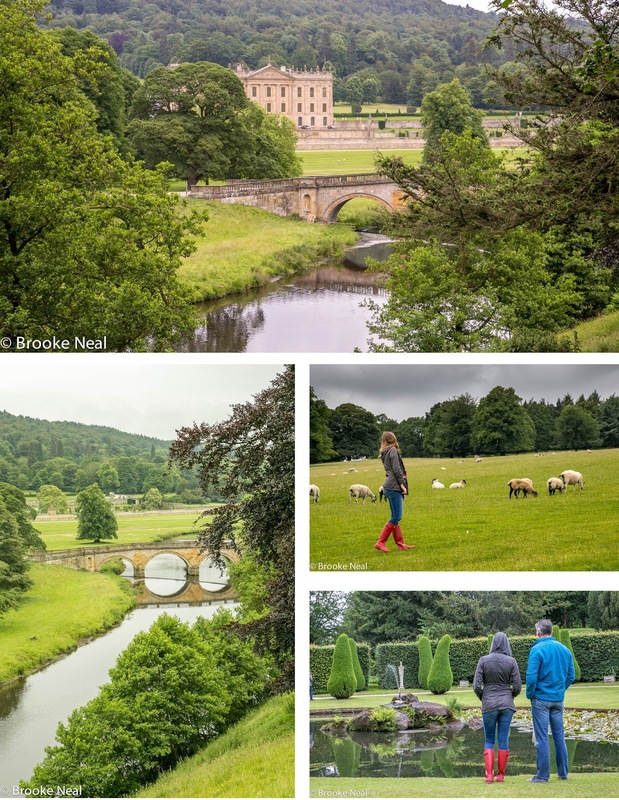 The estate is fabulous, but I have to agree on this version of Pride and Prejudice as it was not my favorite either.